The Lowel Battery for Pro Power Kit will power one of the heads in the Lowel Pro Power Daylight LED Kit so that it can be used wirelessly. A total of three of these battery kits needs to be rented to power each of the heads in the Lowel Pro Power Daylight LED Kit. 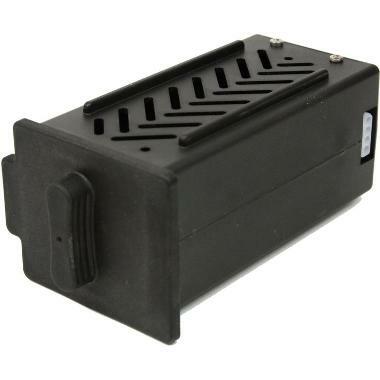 • This battery is compatible with the Lowel Pro Power Daylight LED Kit. • A total of three of these battery kits needs to be rented to power each of the heads in the Lowel Pro Power Daylight LED Kit.